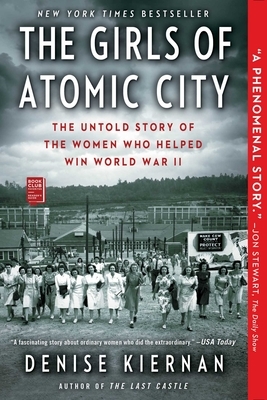 The Girls of Atomic City: The Untold Story of the Women Who Helped Win World War II by Denise Kiernan was a refreshing read about the many women who helped win World War II. More than 75,000 people flocked to Oak Ridge Tennessee to work on the secret project to help end the war. Surprisingly most of the people that moved to Oak Ridge were young women fresh out of school and from small towns. It was these women who helped change the world forever. 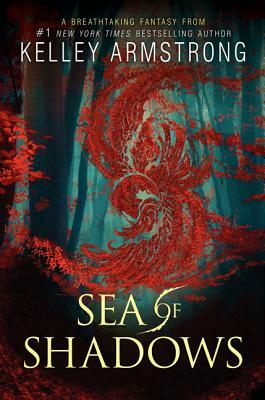 I loved this book and was completely enthralled. My favorite part of the book was reading about the female physicists who escaped Nazi Germany and how they helped develop fusion. Although, it was frustrating to learn they were never credited for their contribution. I found it fascinating to read about the building of Oak Ridge. This town was designed for one purpose, to build the atomic bomb, but the amount of work that went into creating the buildings and the labs was extraordinary. Not only did they have to supply buildings for the project, but they had to create enough housing for the massive amount of workers. They were doing all of this while the war was raging on. The military was used to setting up camps, but the women were ready to set up a community. How they created this town was remarkable and really worth reading about. I would recommend this book to everyone.